We will install a personalised stainless steel plaque, engraved with the words you want, on the park bench that you choose from the locations available. The City and County of Swansea new 'Adopt a Bench' scheme is a great way to support and enjoy our Swansea parks and gardens in which many people enjoy time with their families and gives residents a place to sit and relax come rain or shine. A contribution towards the adoption or donation of a bench is an ideal way to mark an important milestone, event, or to commemorate the life of a loved-one or pet. Our new adoption scheme offers the opportunity for businesses, organisations or individuals to donate a new bench or adopt an existing one and to have a personal and tangible place in one of our beautiful gardens. The benches can be adopted for 10 years, with a donation for a new bench from £1,800 or £1,200 to adopt an existing bench. In recognition of the contribution we will install a personalised stainless steel plaque, engraved with the words of your choice on the park bench of the donor's choosing from the locations available. The donation will fund and maintain the bench and the engraved plaque on the bench. Installation will be carried out during the months of October to March and when suitable ground and weather conditions allow. Please note that the whole process normally takes up to 16 weeks from receipt of order to installation. Benches under this scheme can only be donated or adopted on land owned by the City and County of Swansea. Requests for the adoption of an existing bench is available in most of our parks but donation of seats are only applicable to the locations below. Images of the benches that we use are below. Any bench/seat selected will need to be consistent to the area that they are going in to and will be confirmed by Parks. 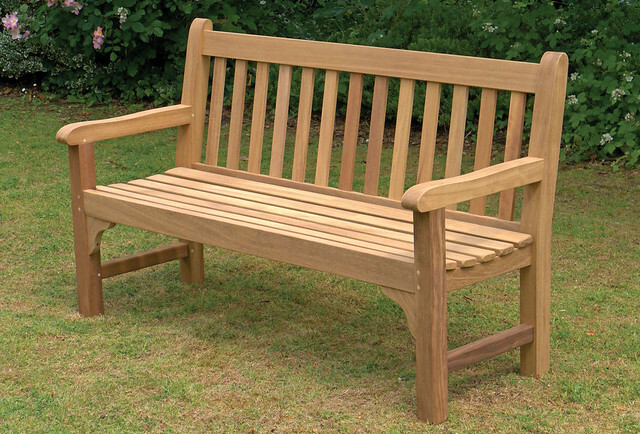 The Adopt a Bench scheme is currently unavailable, applications will open again later in the year. If you have any queries then please email sales@swansea.gov.uk. Details of donated seats available.